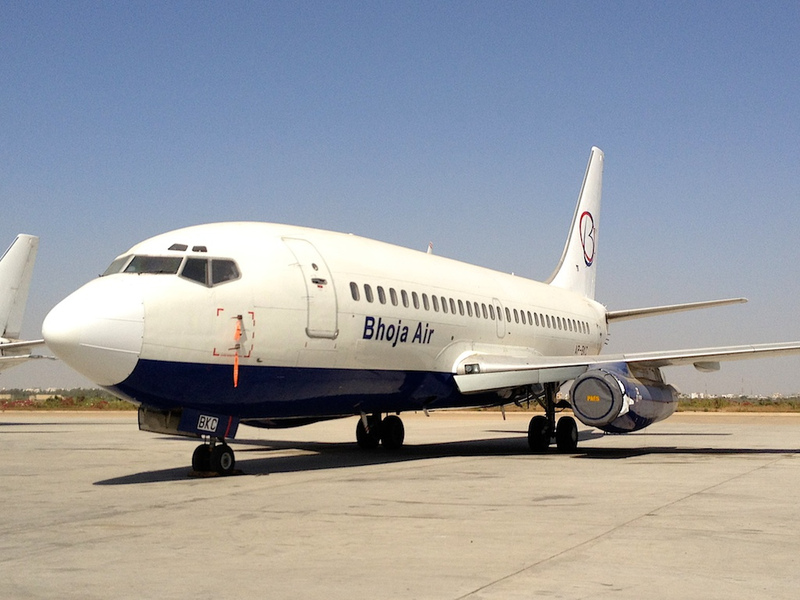 Breaking News: A Pakistani Aircraft of Bhoja Airlines carrying 127 People crashed near Islamabad on Friday that was coming from Karachi. The incident has taken place near Chaklala Rawalpindi. Flight-213 of Bhoja Airlines was scheduled for landing In Islamabad at 7 PM but contact of Plane broken with Air Traffic control at 6:40 PM. According to experts the reason for incident can be heavy rain that was falling in Islamabad and Rawalpindi. The Plane has fallen in a a residential area that has increased the loss. 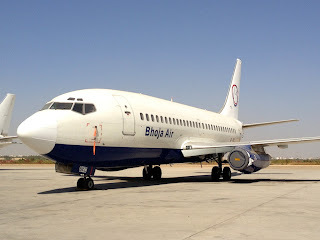 A similar incident taken place in 2010 with a Plane of Air Blue in Islamabad.